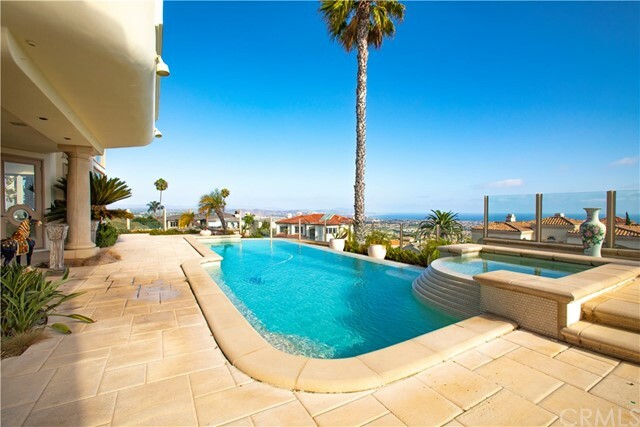 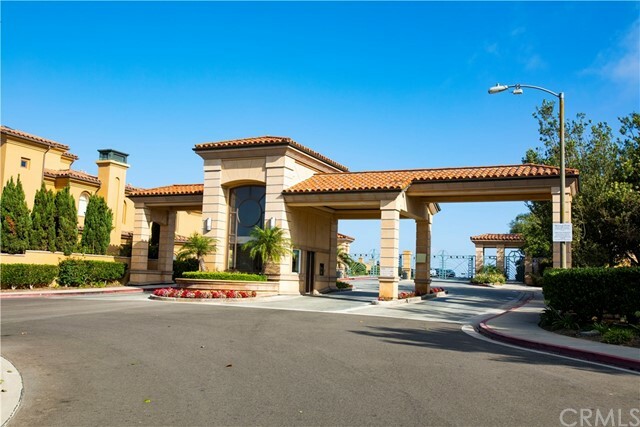 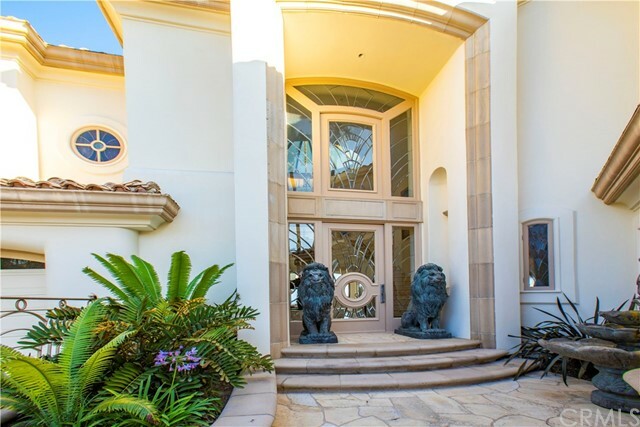 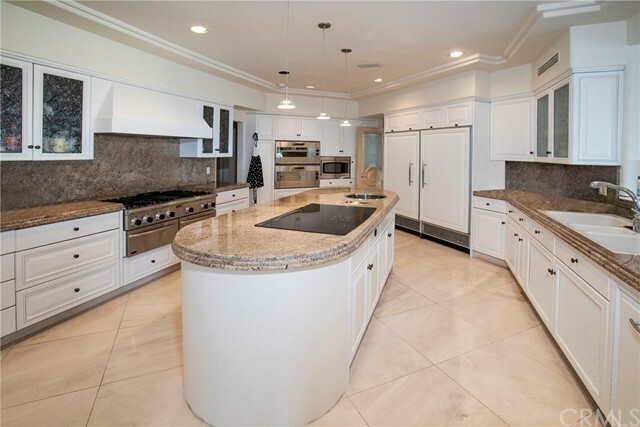 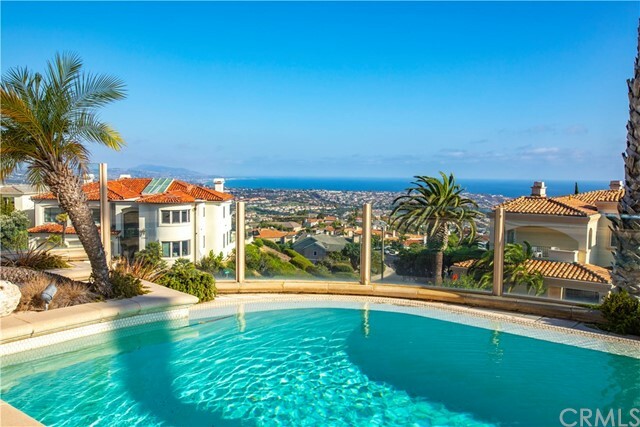 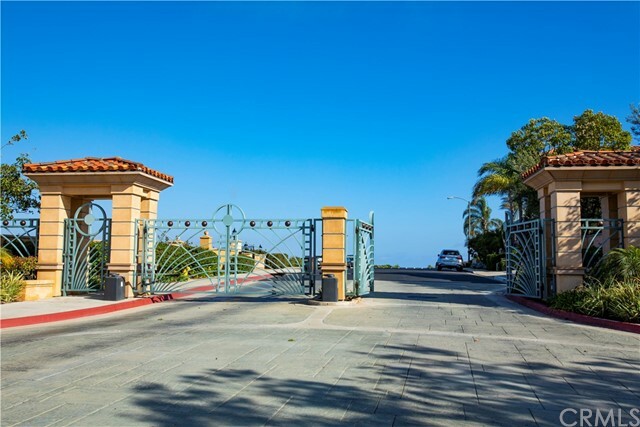 Reflecting a lifetime of achievement, this ocean-view Laguna Niguel residence centers a premier promontory in the guarded community of Monarch Point. 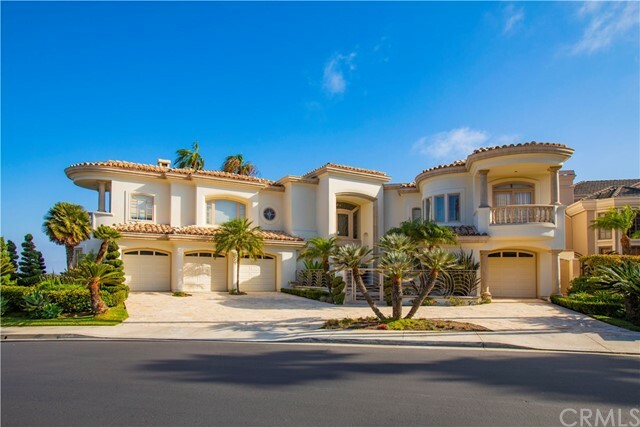 This home recalls the gracious ease of a Mediterranean villa surrounded by lush tropical landscaping. 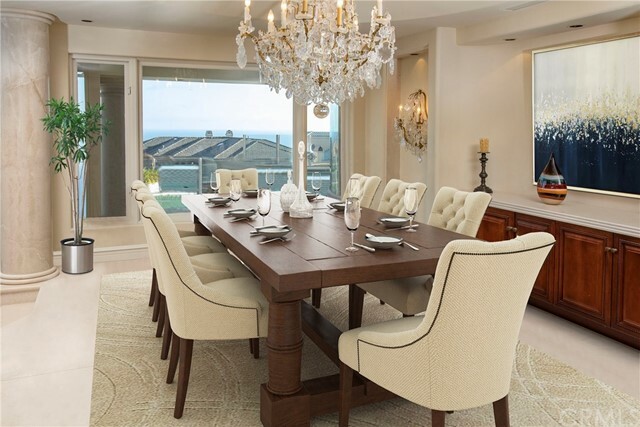 Inside, sunlit spaces express utter serenity, allowing panoramic vistas of Salt Creek Beach, whitecaps and beyond. 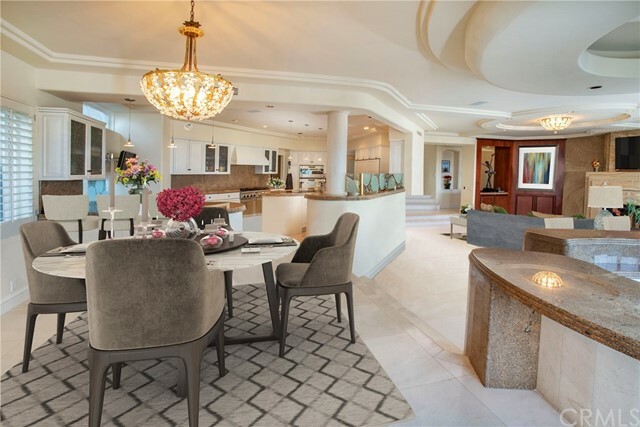 Central to the home’s enjoyment is the great room and entertainer’s kitchen incorporating two-story ceilings, a fireplace, wet bar and wine cellar. 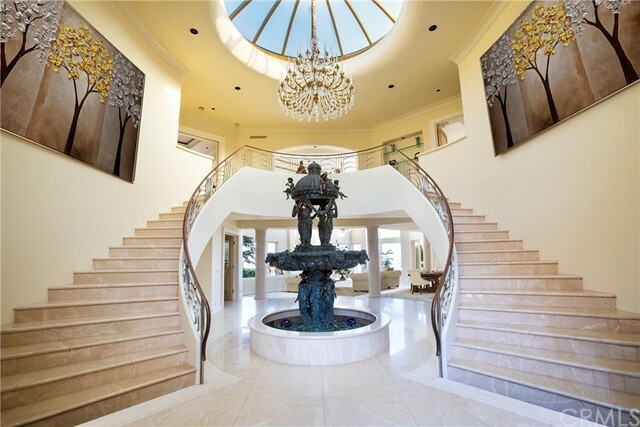 A grand double sided staircase greet you, leading to a formal living room with fireplace and dining area, a powder room and en-suite bedroom, all accessed from a grand foyer, complete the main floor. 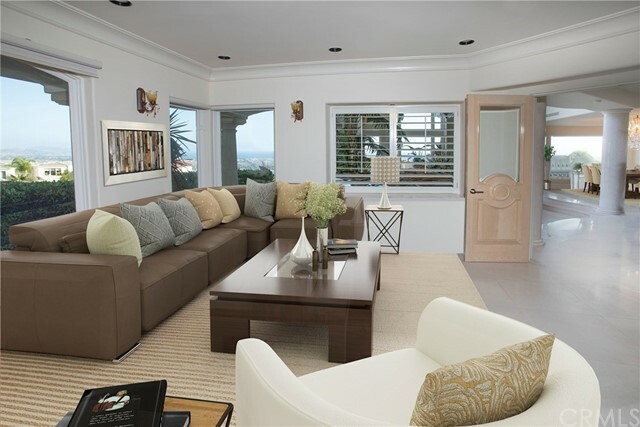 Upstairs, the master retreat has an intimate fireplace-centered seating area plus a large ocean-view balcony, large his and hers closets and a sauna. 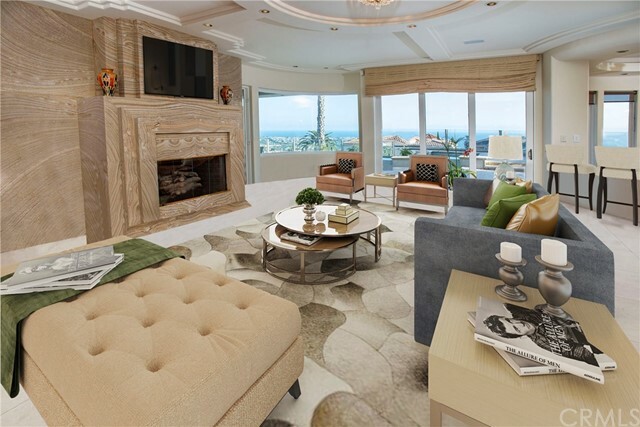 Three more en-suite bedrooms and an executive office with fireplace share the floor. 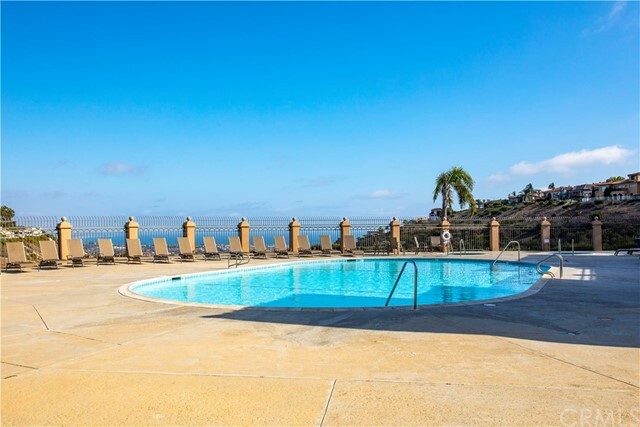 Highlights of the resort-like property include an infinity pool with adjacent plus built-in barbecue area, all bordered by view-preserving glass panels. 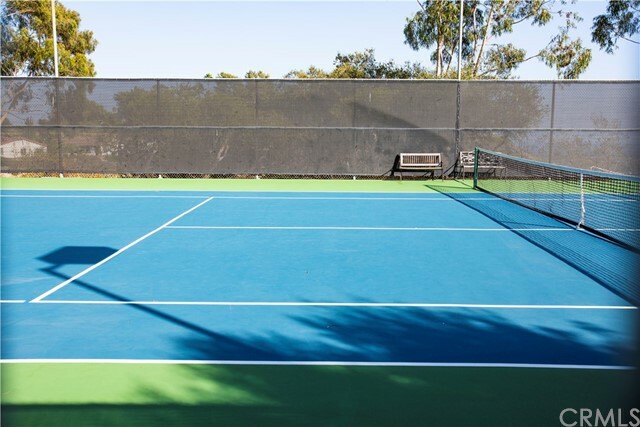 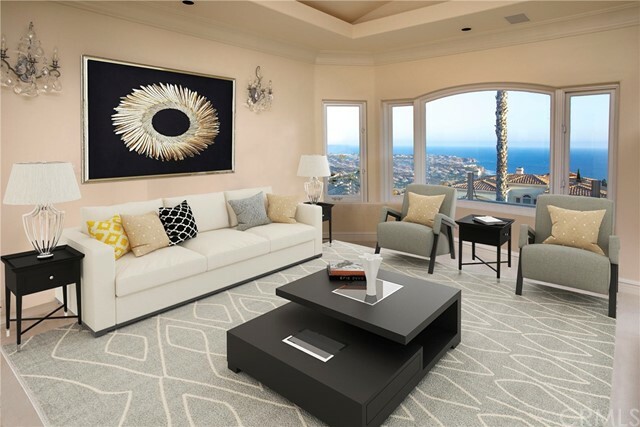 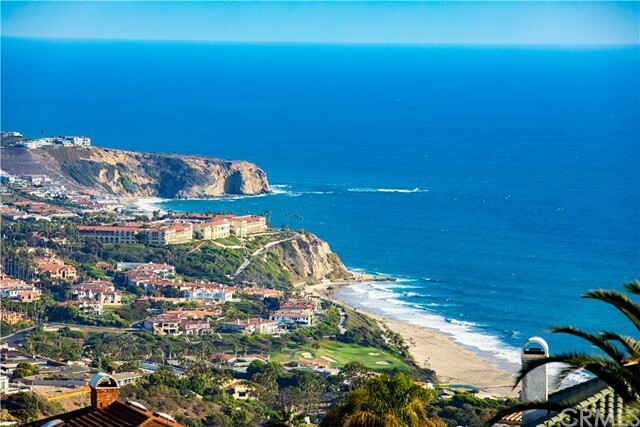 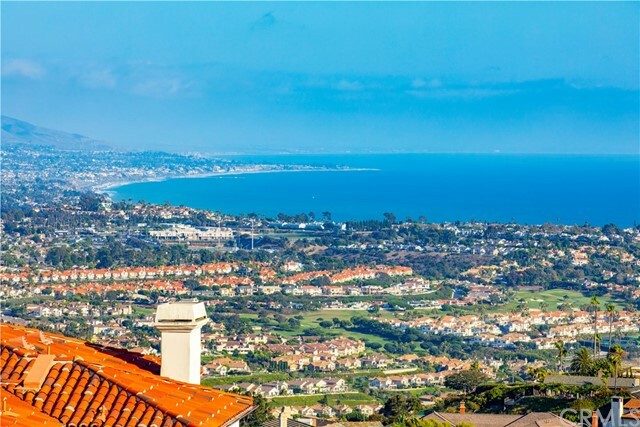 Laguna Niguel’s matchless Monarch Point provides hiking trails, community pools and tennis courts, world-renown shopping, hiking trails, Salt Creek Beach, Five-star resorts and Monarch Beach Golf Links.